Why Do Cats See in the Dark? 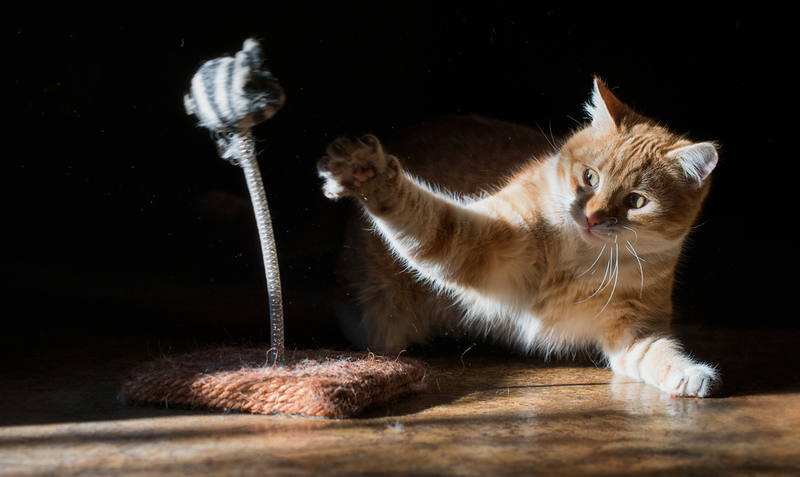 We don’t see in the dark, so why do cats see in the dark? It’s important to keep in mind one thing here, and that’s the fact that cats are unable to see in total darkness. Yet they do see a lot better than people and many animals in semi darkness. As you can imagine, it all comes down to the cat eye structure. Most of the products for cats acquired by cat lovers are all about bringing fun and excitement to their pets. Especially the kawaii cat products and everything related to the kawaii culture in general. The Kawaii cats are cute and people connected to these pets mainly because they are small, cute and see in the dark.We don’t see in the dark, so why do cats see in the dark? It’s important to keep in mind one thing here, and that’s the fact that cats are unable to see in total darkness. Yet they do see a lot better than people and many animals in semi darkness. As you can imagine, it all comes down to the cat eye structure. 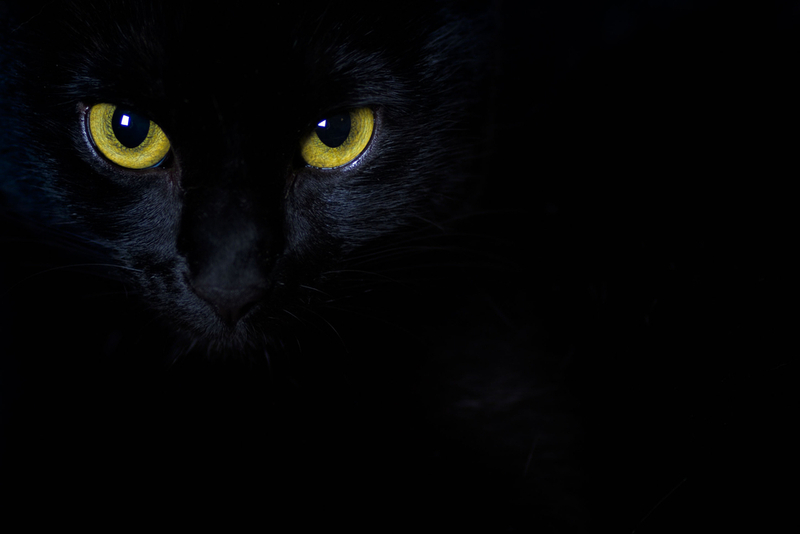 The reason why cats see in the dark is because they have very large eyes when compared to their head size. In addition, the eyeball on its own is formed by multiple tissue layers. The white part is named sclera and it has multiple fibrous tissues rich in blood vessels. These vessels are sharing the nutrients and oxygen. Moreover, the cat cornea has thin cell layers and that makes it transparent. The interesting thing is that the cornea allows light to enter the eye without affecting your pet. This is strange, because people don’t get to have this benefit. And it can be quite strange if you think about it. But it all comes down to convenience and just bringing in front some unique and rewarding moments for your pet. Cat lovers know that cats can open their iris very wide. That allows them to capture more light, a lot more than the human eye cat. Moreover, cats also have a great reflective area at the back of their eyes. This is called tapetum lucidum and that makes the cat eyes glow during the night, which is quite impressive to say the least. It’s interesting to see that some pets have the potential to see a whole lot better than people during the night. But in order for cats to see something during the night, they do need at least a light source. As we said above, cats are unable to see in pitch black dark, they do need at least a source of light, and that’s why they are not going to have any success seeing anything if there’s complete darkness outside. It’s a unique thing for sure, so you do want to consider it as much as possible. In the end, it’s great to know that cats are actually good at seeing in semi darkness. But you have to understand these pets don’t really see anything in the dark. A lot of people say they do, but studies showed that cats are great in semi-darkness, not situations when it’s pitch black outside. That’s why it makes a lot of sense to assess the situation and see what really happens and how your pet is affected from that. It’s still an amazing thing and one of the reasons cats are so great to begin with!